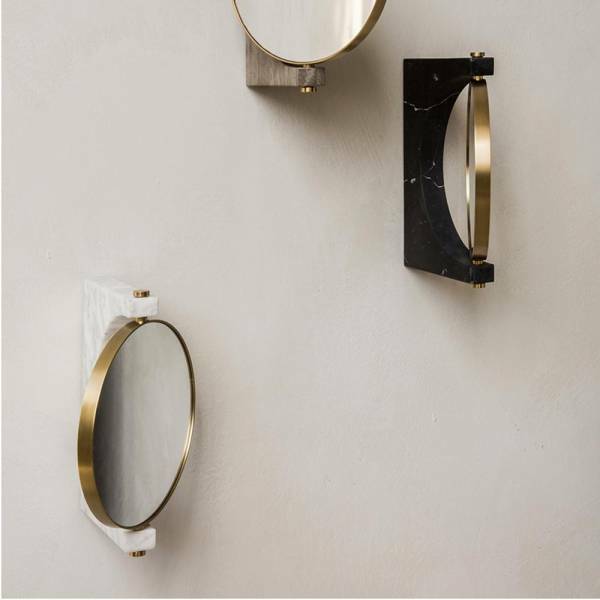 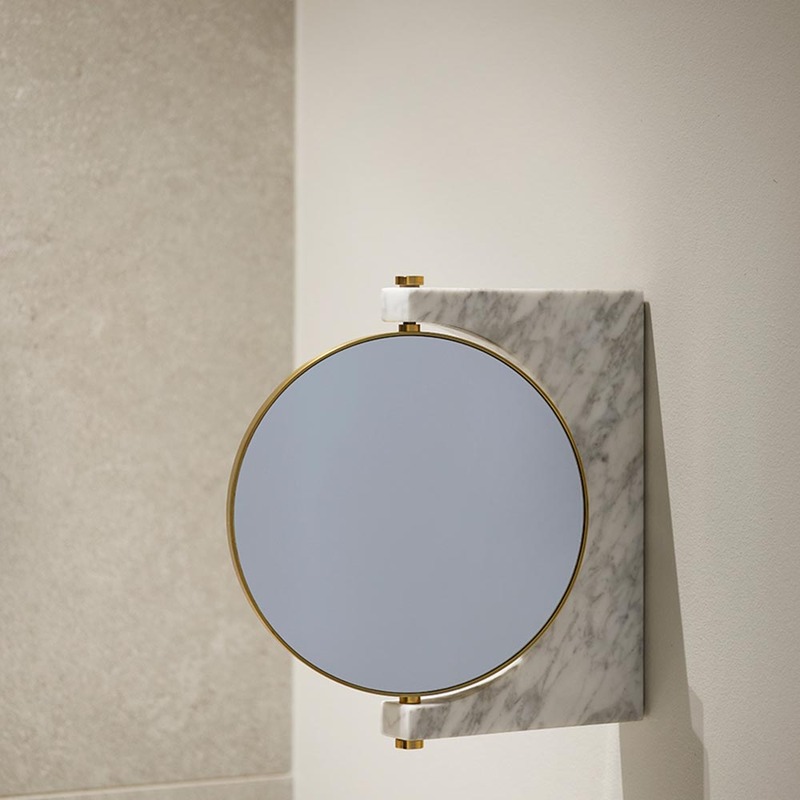 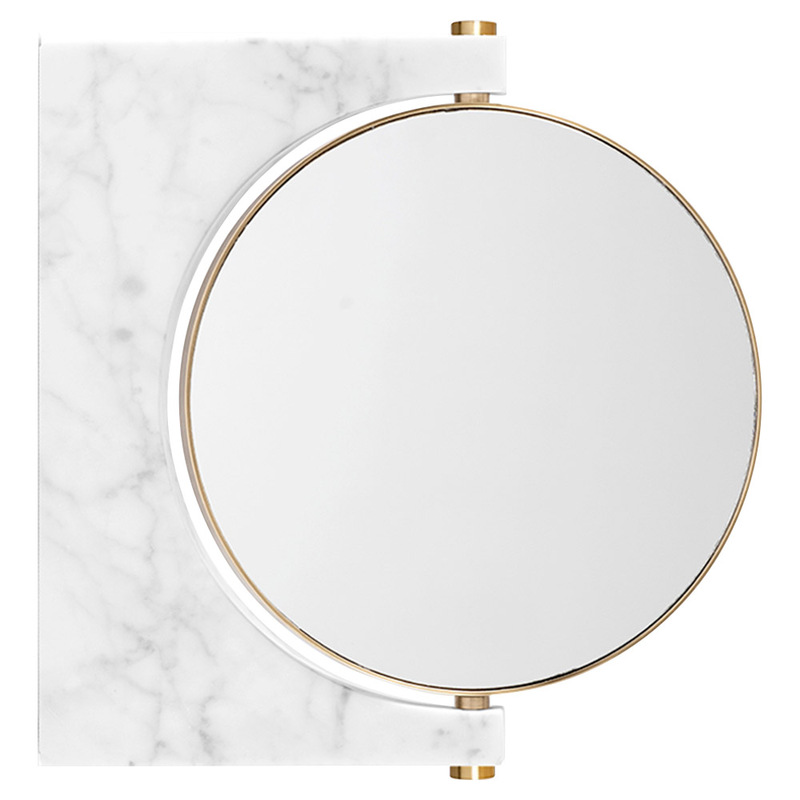 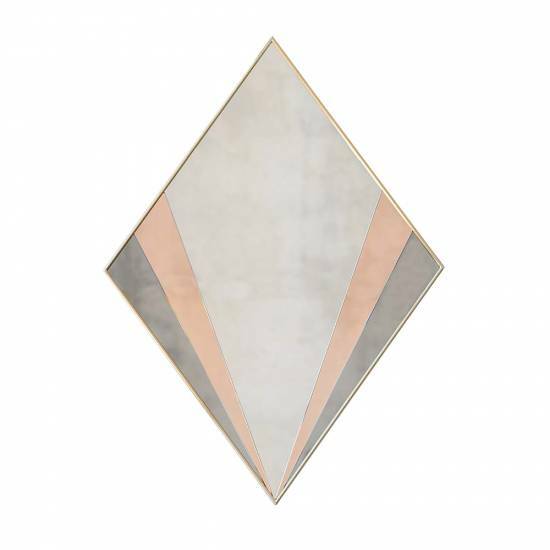 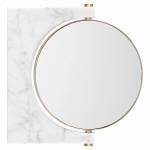 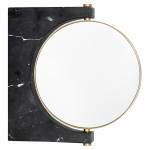 The Pepe Marble Mirror, designed by Milan-based firm Studio Pepe, is an elegant study of functionality overlapping with aesthetic. 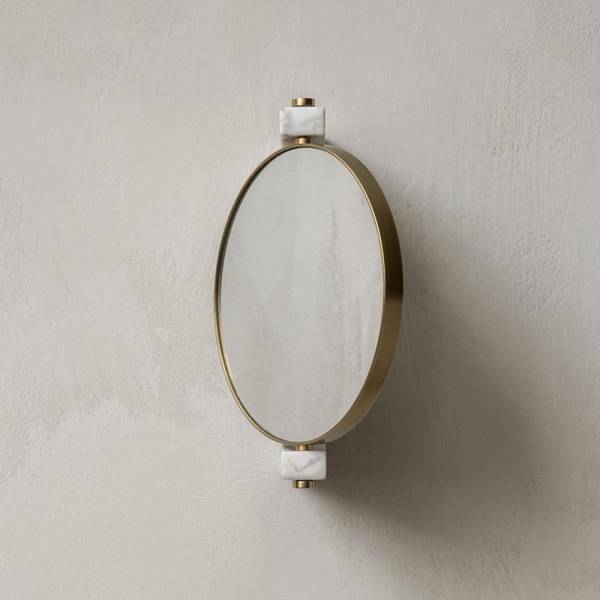 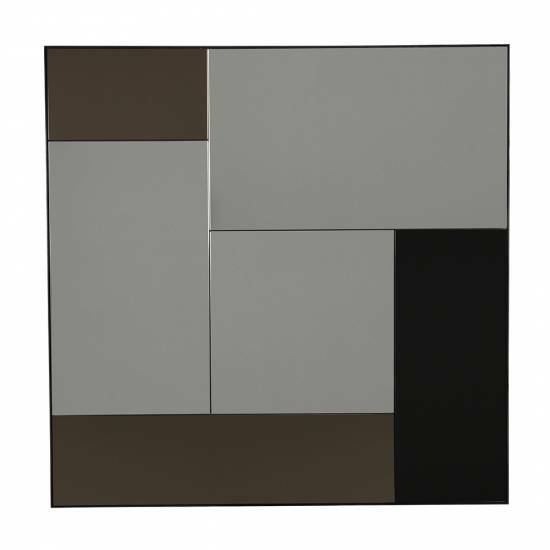 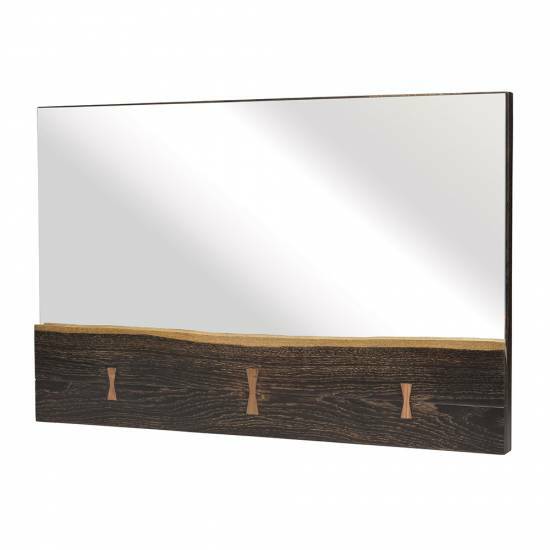 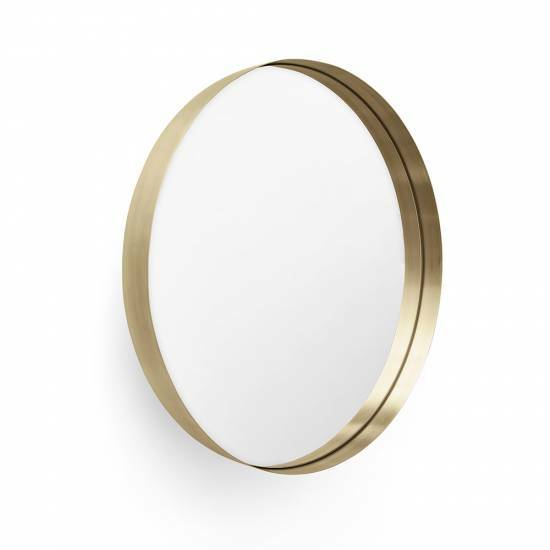 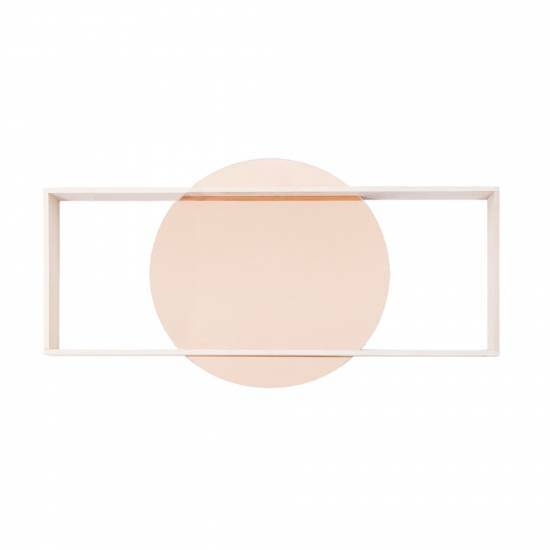 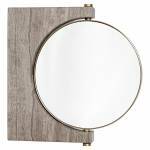 The Pepe was previously only available as a standing mirror and is now available in a wall-mounted option. 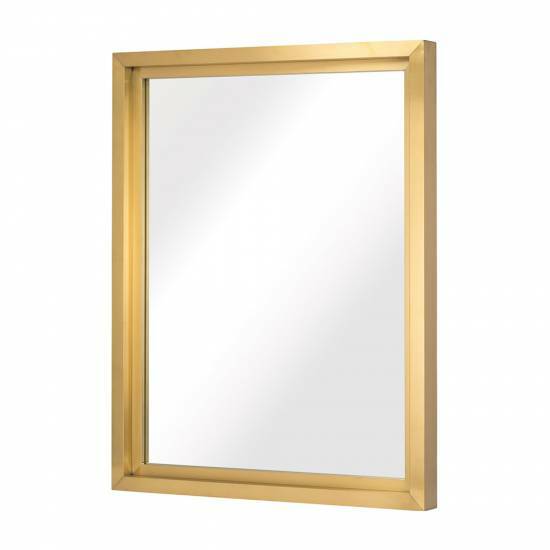 This makes it perfect for small spaces and spaces where you don't want items to be moveable, such as restaurant bathrooms or hotel rooms. 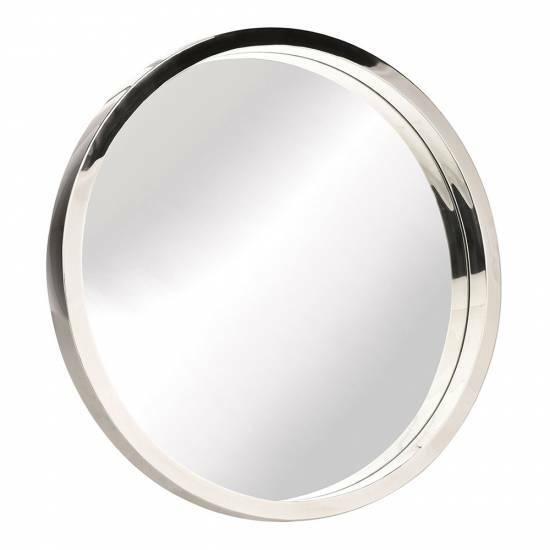 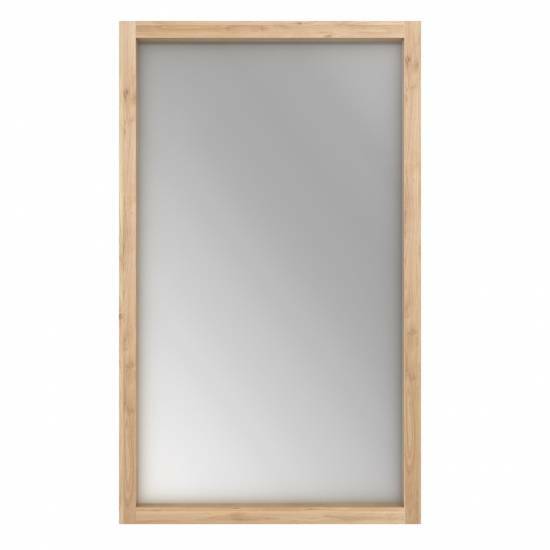 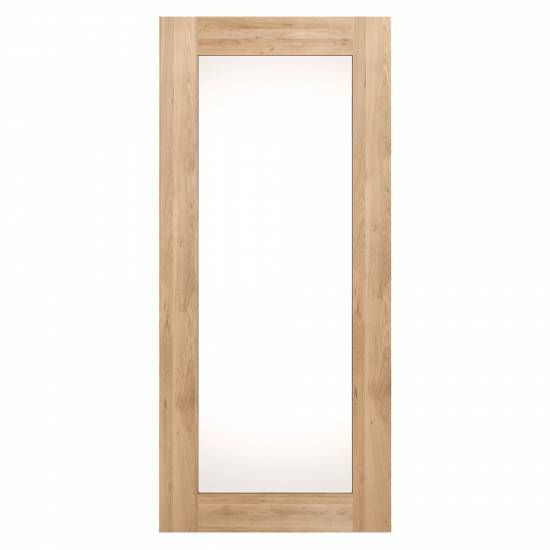 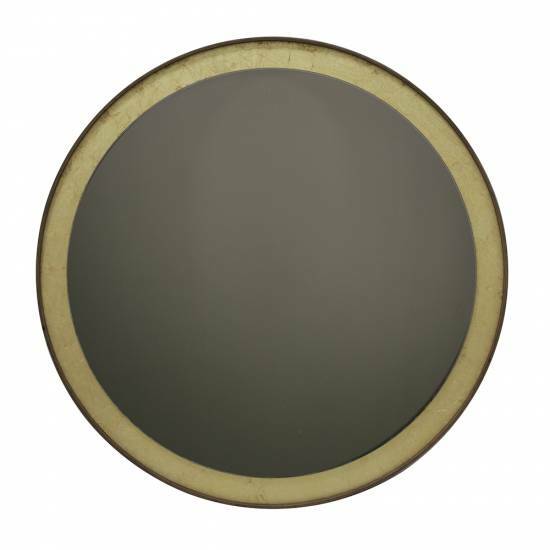 One side of the mirror offers regular reflection, while the other shows magnification of 300%; a perfect mirror for self-grooming.